Budding engineers from primary schools across Yorkshire are taking part in a nationwide project to invent, design and build extendable mechanical fingers and help set a new world record for the number of people playing the same piano. 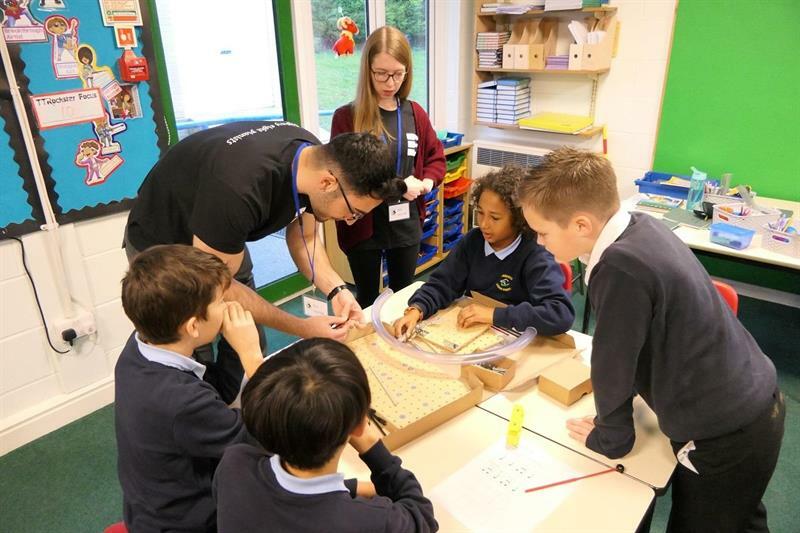 The schools are working with engineers from the University of Sheffield’s Advanced Manufacturing Research Centre (AMRC) to build their designs and attempt the world record in Birmingham on 19 August. ‘Eighty Eight Pianists’ is a project created by Julian Allwood, professor of engineering and the environment at the University of Cambridge. Allwood wanted to both mark the 500th anniversary of Leonardo da Vinci’s death and answer a simple question: has the smartphone killed invention? 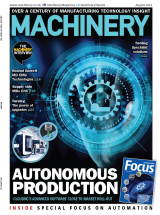 To find the answer, engineering researchers at the AMRC, and seven other universities, were challenged to support Key Stage 2 children from across the country. The aim is to ‘fuse science and art’, and beat the world record, which currently stands at 21 people playing the same piano. “By inventing mechanical finger extenders we can have one person play each note, making 88 pianists,” says Allwood. “Hearing about da Vinci’s inventions, and learning how a piano works, the children have been working together with the engineering teams to design and build mechanical fingers that are extendable. In Birmingham, 88 young piano students will be taught how to use the mechanical fingers. Once trained, they will play a newly commissioned piece composed by Martin Riley and conducted by Julian Lloyd Webber, and break the world record at the opening ceremony of the 69th CIRP (International Academy for Production Engineering) General Assembly on 19 August. Erdem and his team will go now back to school to help the children manufacture their designs for use in the world record attempt.